Leigh College is located in the heart of the multi-million pound Leigh Sports Village site. 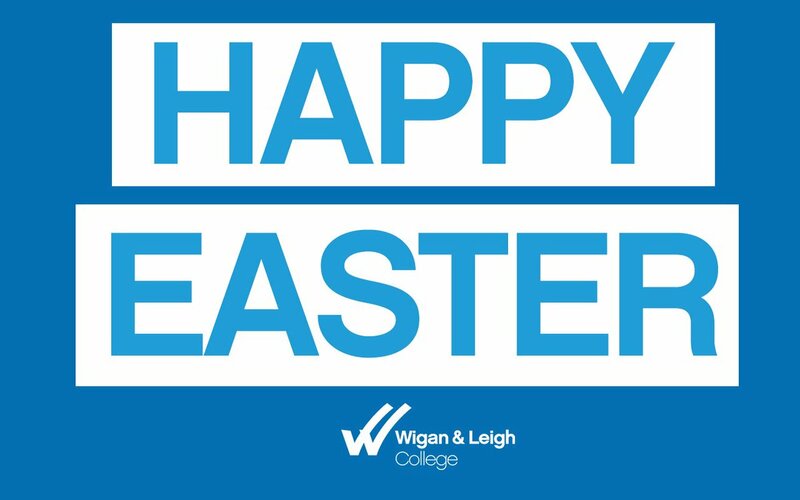 Leigh College acts as a unique centre for learning in a range of courses including A-Levels, Animal Management, Business, Beauty, Early Years, Health & Social Care Digital Media, Hairdressing, Music, Public Services, Science and our Centre of Excellence for Sport. The Centre of Sporting Excellence offers world class facilities which includes a swimming pool, gymnasium, athletics stadium, 3G AstroTurf pitches and indoor sports hall. For reporting a student absence, please call the number below until 10:00am. 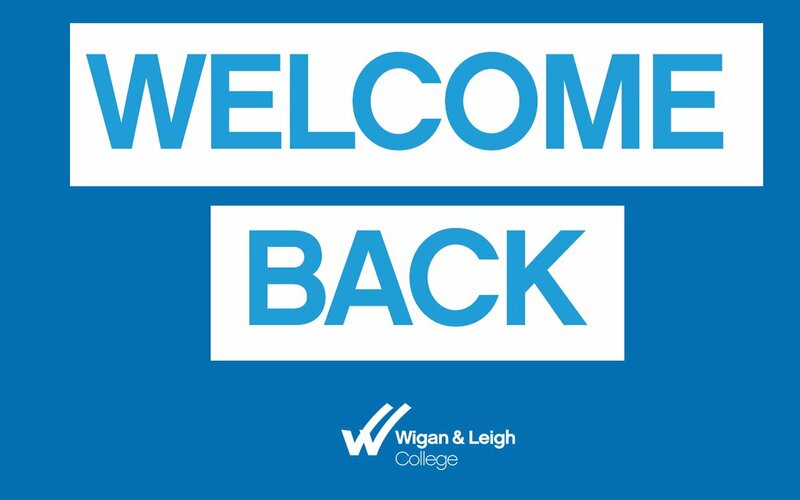 Located on the multi-million pound Leigh Sports Village site, Leigh College is a vibrant center which is home to a wide range of vocational and A Level Professional Honours Programme. Only a short distance to the bus station, students enjoy the modern, warm and friendly environment in which to study. Directions open in a new window.